A good friend invited me to participate in an artisan's sale with her and other creative folk. The sale will encompass a large genre of items, with a few of us sharing (a table) together with a specific focus. The idea is to create something with babies or kids in mind. No problem right? I have kids, I know how this is done. Umm yeah, why is it that when you are under a deadline and something that comes so naturally to you, ie. sewing and sewing for kids, you draw a blank? I'd really like to understand this. 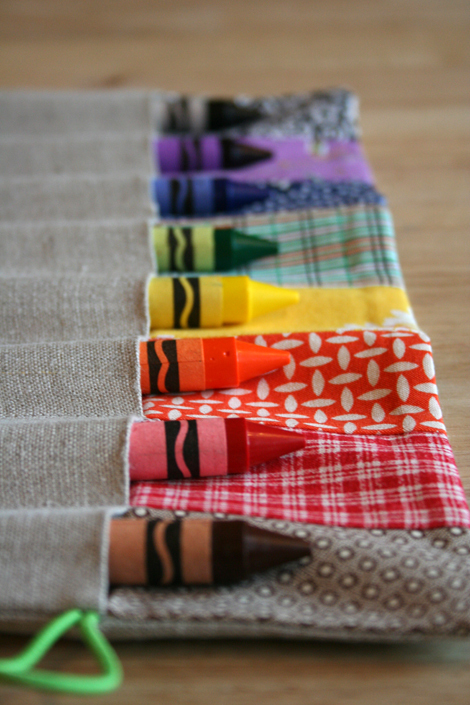 Well after a fair amount of procrastinating, I do that well you know, I decided to make a few crayon rolls. Chromatic crayon rolls to be exact. I'd been wanting to make these for a long while since I have four kids who love "arting" (as we call it). They are so portable and with a few sheets of blank paper we're all set. I don't know how many times we've been out for a quick stop at a friends or a restaurant and I wish I had something for the kids to do. It would have saved me from pulling my hair out on a few occasions. While the crayon rolls, with their large chunky crayons, are great for the girls (they've already claimed their rolls), I'm sure the boys would appreciate ones to fit pencil crayons or markers. Hmm I guess I'll be back to the drawing board for some pattern tweaking and maybe eventually get a few in my new etsy shop. My kids would love these! We've got a lot of traveling coming up in July...I might have to try my hand at something like this. 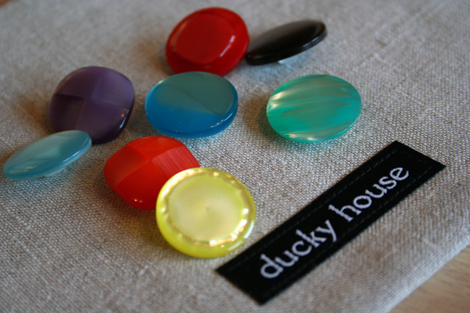 I love the buttons too!!! 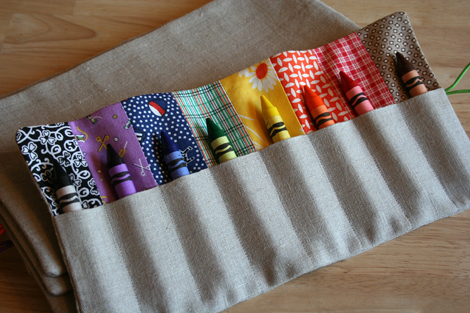 You're crayon rolls are fantastic. Love how you did your main fabric in a linen (or linen look?) 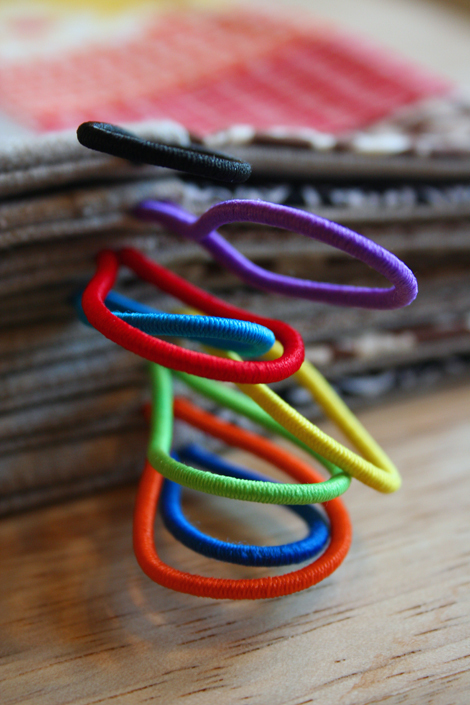 - it makes the pocket colors pop in delight! And I love your word "arting"! They would be perfect for travelling! Good luck and let me know how they work out. thank you Monica :) I just had a request for ones that would fit sharpee markers so apparently even the big kids want to play. Sound great! Now I need to get busy.